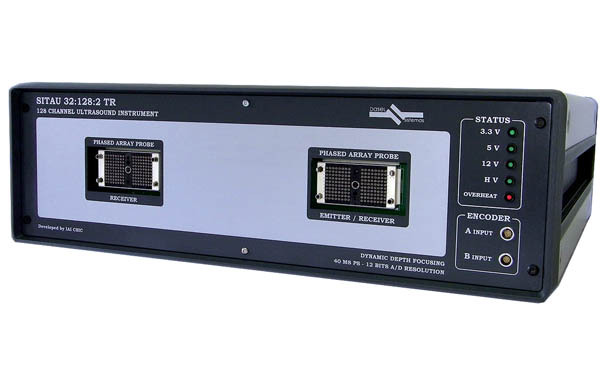 Our phased array systems, based on the SITAU technology, are among the highest performance equipments in the market. 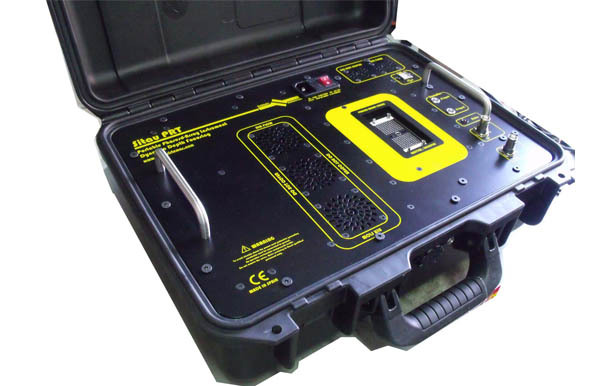 Their high resolution electronics, along with unique signal processing algorithms and powerful evaluation software, allows obtaining high quality images in any inspection condition. SITAU equipments are the only ones that integrate the Progressive Focal Correction Technique (ProFoc), achieving the best possible lateral resolution at all inspection depths. 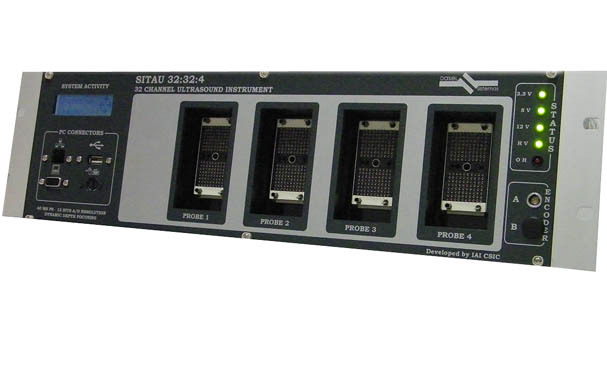 Moreover, SITAU systems are the first incorporating True Autofocus Algorithm (Autofocus), which prevents the user programming not only the focus position, but also the interface geometry. Other processing algorithms such as Coded Excitation (CoDex), and the electromagnetic Interference Filter (EMI) increase the signal-to-noise ratio in highly attenuating materials or noisy environments. Moreover, our Grain-Noise Reduction filter (GNR) is the first reliable solution for the inspection of dispersive materials like carbon and glass fiber or austenitic steel. The ScanView software allows to easily program all the inspection parameters while being a powerful acquisition and defect evaluation tool. 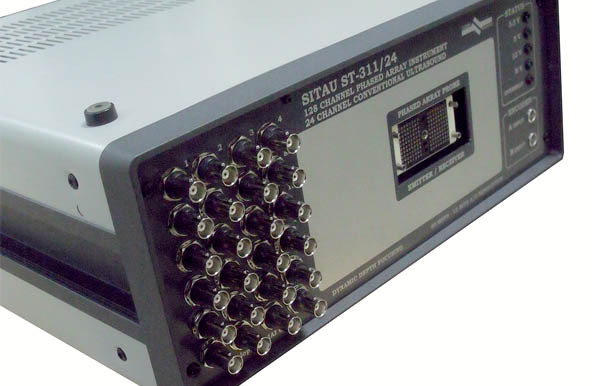 To easily integrate SITAU systems in automated inspection machines and research laboratories, DASEL provides a full set of software libraries compatible with most used development environments, such as C++, LabView, Python, Visual Basic or Matlab.